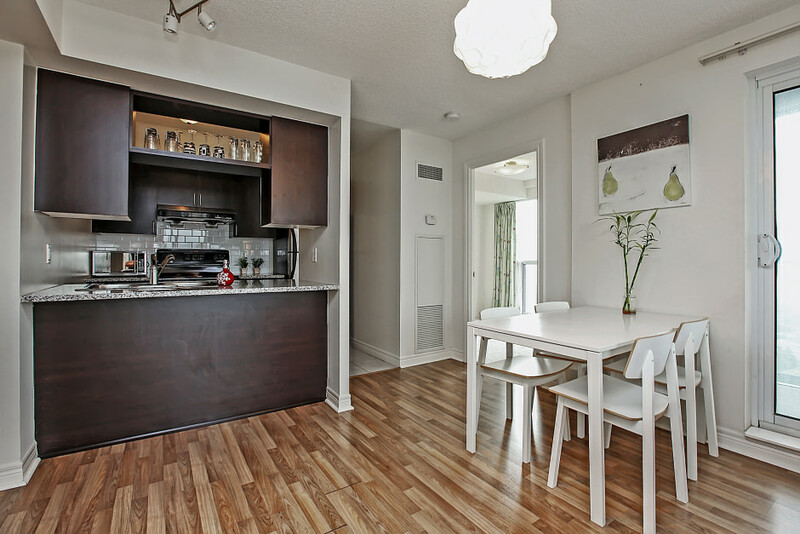 Welcome to this spacious, beautiful and bright Monarch built condo in the Eq2 building! 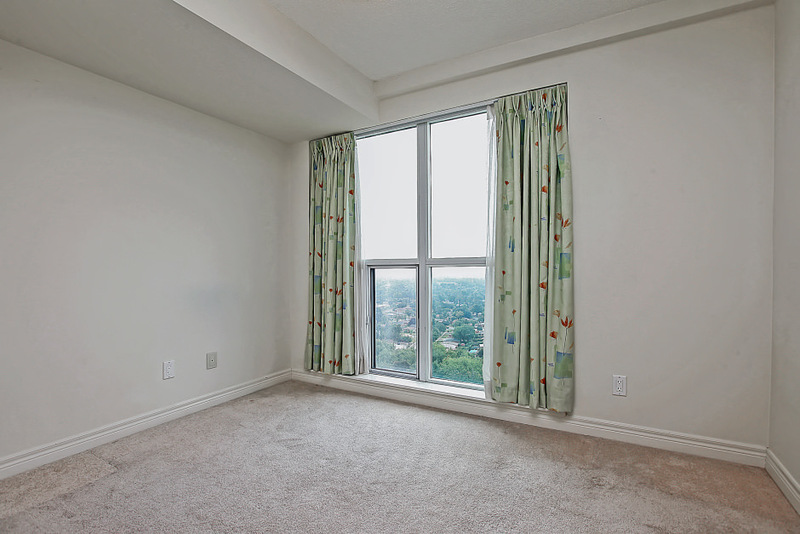 This high floor, southwest facing corner suite features fabulous unobstructed views, with wrap-around floor to ceiling windows, and a great balcony. The upgraded open concept kitchen boasts stainless steel appliances, granite counter top, and porcelain subway backsplash. 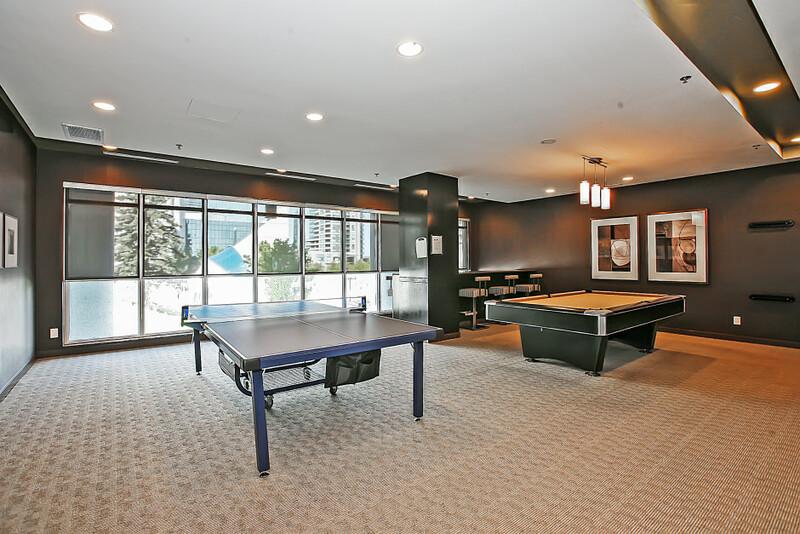 The building features expansive amenities including 24-hr concierge, gym, party room, guest suites, and media room. Conveniently located beside Scarborough Town Centre shopping/eating, Scarborough Civic Centre, YMCA, library, TTC, and hwy 401. 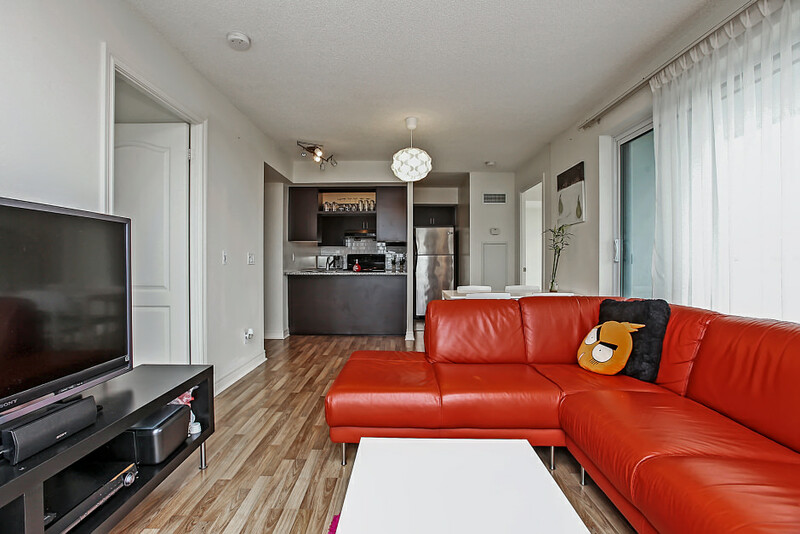 All appliances, light fixtures, and window coverings are included. Furniture may be included, please ask for details.